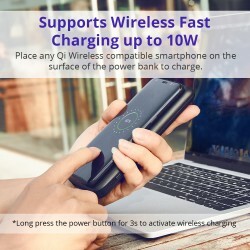 Place any Qi Wireless compatible smartphone on the surface of the power bank to charge. 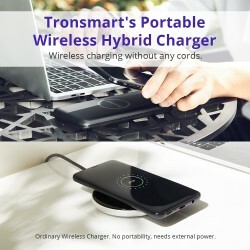 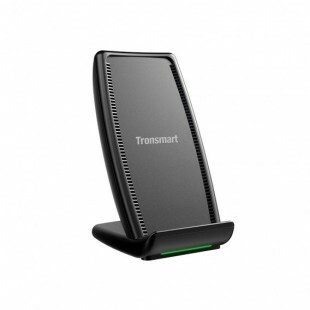 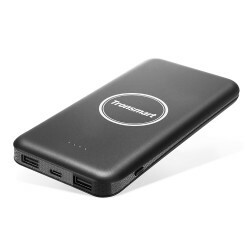 Compared with ordinary wireless charger with tangled cords for external power, Tronsmart AirAmp Hybrid Wireless Charging Power Bank charging with portability allows charging your devices without any cords. 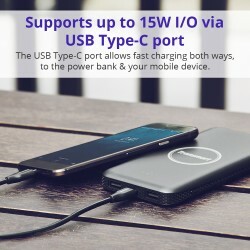 The USB Type-C port allows fast charging both ways, to the power bank & your mobile device. 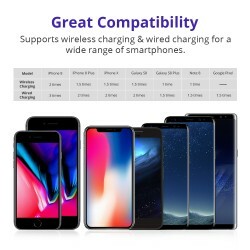 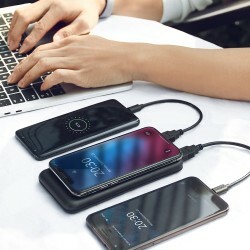 Supports wireless charging with Qi wireless standard compliant smartphones, along with wired charging via the USB ports for your mobile devices. 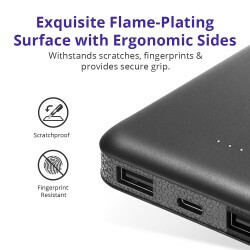 Withstands scratches, fingerprints & provides the secure grip.